Valtteri Bottas is looking forward to this weekend’s Abu Dhabi Grand Prix, a track that is normally good for their car. The Williams Martini Racing driver finished the Brazilian Grand Prix in eleventh in very tricky weather conditions. The first red flag penalised his early switch to intermediate tyres. He failed to hold onto tenth as he remained on the intermediate’s, when full wets were the required tyre. He managed to make up two places on the final laps, to finish just outside the points when conditions improved. There is a battle for fourth in the Constructors’ Standings with Sahara Force India F1 Team. 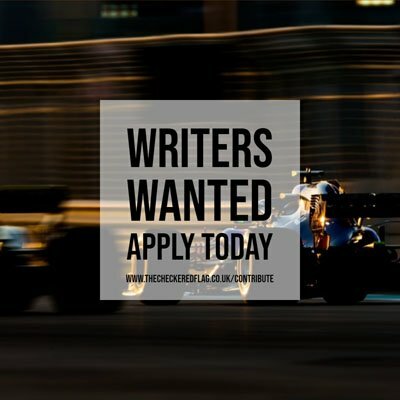 Currently the Silverstone-based outfit are 27 points ahead of Williams, after only Bottas saw the chequered flag in Brazil, with Felipe Massa having to retire after crashing out. For the Finn, Abu Dhabi is a nice place to finish the season and believes it would be nice to finish the 2016 Formula 1 season with a strong result. “Abu Dhabi is a nice place to finish the Formula One season,” said Bottas. “The facilities are great there and it seems like more and more people come to this race every year. “It’s the place where I had my first ever Formula One test in 2011. It’s a good track for racing and it looks very cool with the sunset. We ended the 2014 season there with a double podium.